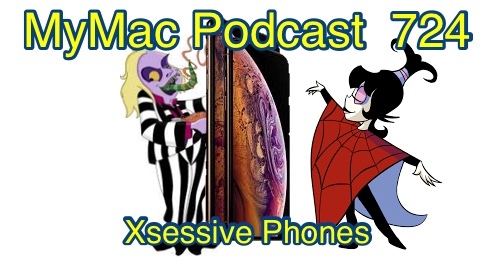 Gaz and Guy rope Karl Madden back to the show again to talk about iOS 12, new iPhones and watches, another Android phone maker trying to market their stuff off Apple, and where the heck are those AirPower chargers anyway? I know I’ve mentioned this before but the developer has just released an update to version getting ready for Mojave. Such a good application, and for a bit of background the developer used to work for Apple, and I think made this product while he was still there (don’t quote me on that) and then it became something that he could have as his full time job.